We value all of our members and do our best to ensure everyone is able to take part in all activities. Our dedicated Inclusion staff work with young people with additional needs to create an environment where they feel included and involved. 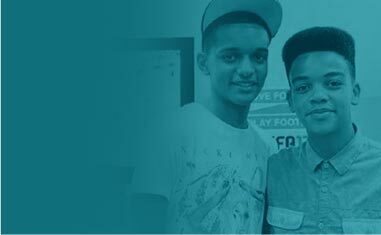 What is Inclusion at the Manchester Youth Zone? 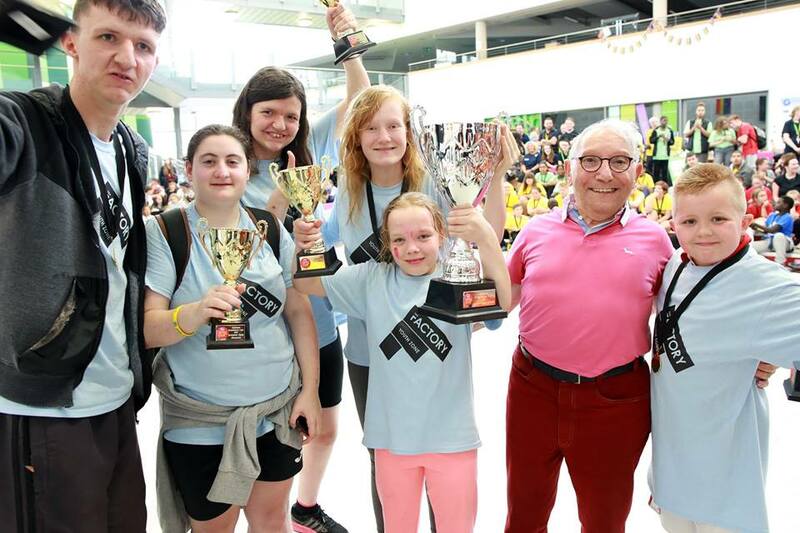 The Manchester Youth Zone works to ensure that young people with additional needs are involved and able to access the same activities as the rest of our members, making the Youth Zone accessible for all. Our Inclusion project was launched to address issues of limited facilities and services in the area for families with children with additional needs. 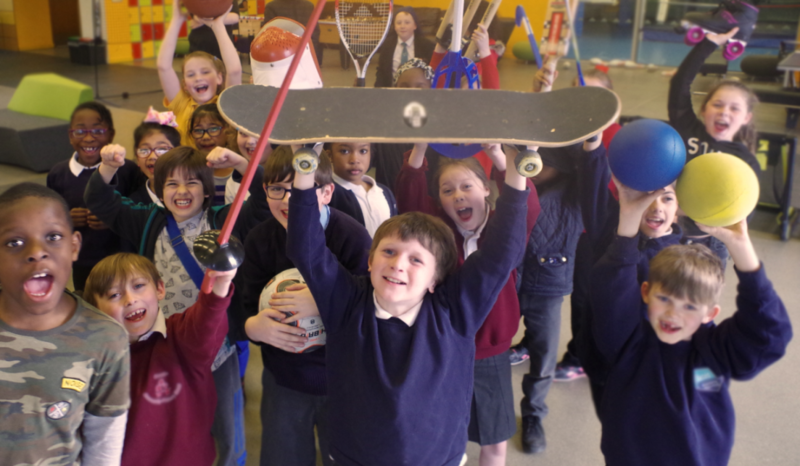 We work to get these young people in inclusive sports and recreational activities such as football, badminton, basketball, climbing, dancing and creative play. 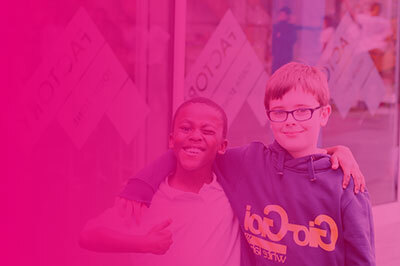 The safety of our young people is paramount and the Manchester Youth Zone will ensure each young person is supported and treated with respect and dignity. We do not tolerate behaviour that is deemed to be oppressive, bullying or aggressive to another member and strive to ensure all young people feel relaxed and comfortable. Staff and volunteers will be provided with an annual quality assured training programme to ensure they have the necessary skills to support young people with additional needs and disabilities. When signing up to be a member, every young person with additional needs will be invited to come down to the Youth Zone with their parent/guardian to meet with our Inclusion Manager, Jennie Makinson. At the meeting, you will get a tour of the facilities and will be able to ask any questions about what we do and what we offer. 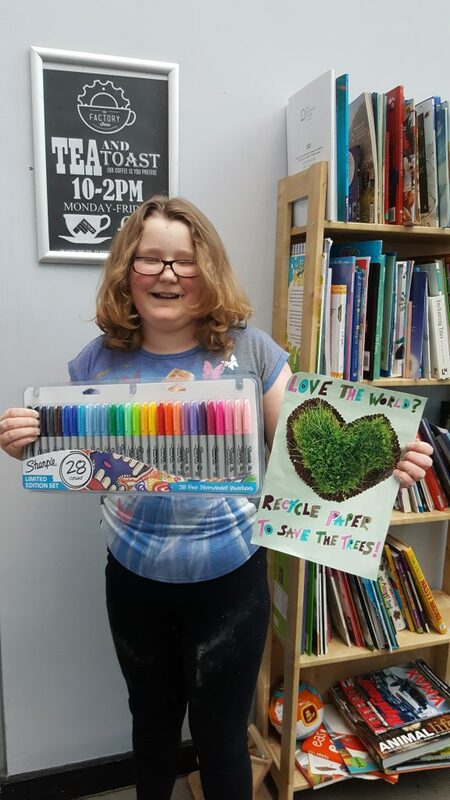 At this point, we will also assess the needs of the young person to help make their time at the centre as enjoyable, safe and rewarding as possible. When a young person with additional needs signs up to Become a Member, parents or guardians will be invited for a brief discussion with our Inclusion Manager, Jennie Makinson. This meeting will be an opportunity for young people and parents/carers to ask questions and see how attending the Manchester Youth Zone is both safe and fulfilling. The meeting will also help establish how the Youth Zone can best support the young person in regards to any additional needs they may have. 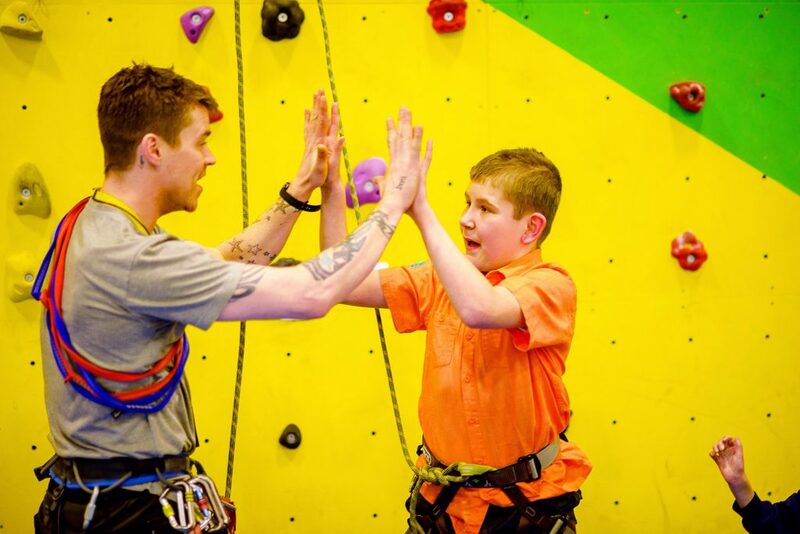 It is important to note that the Manchester Youth Zone is unable to offer professional 1:1 support to young people attending activities, however, we allow families to organise their own specialist care for their young person. A young person may attend sessions with their own 1:1 support worker or carer who must bring in identification and fill in a Third Party Worker form, available at reception. Structured fitness and sports sessions for young people with additional needs, every Sunday from 12:30pm – 4pm. You can find out more here.